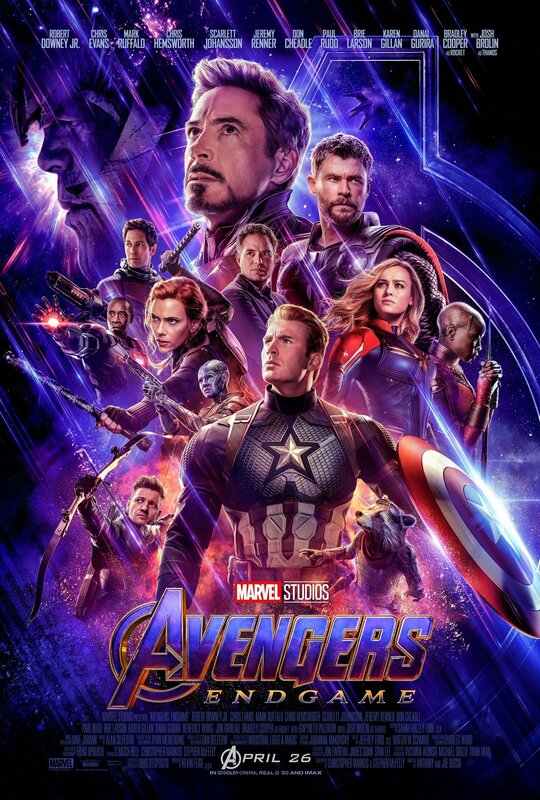 Marvel Studios’ hotly anticipated Avengers: Endgame is already breaking ticket sales records weeks before it opens, with fans thrilled to discover the fate of all their favorite MCU heroes. 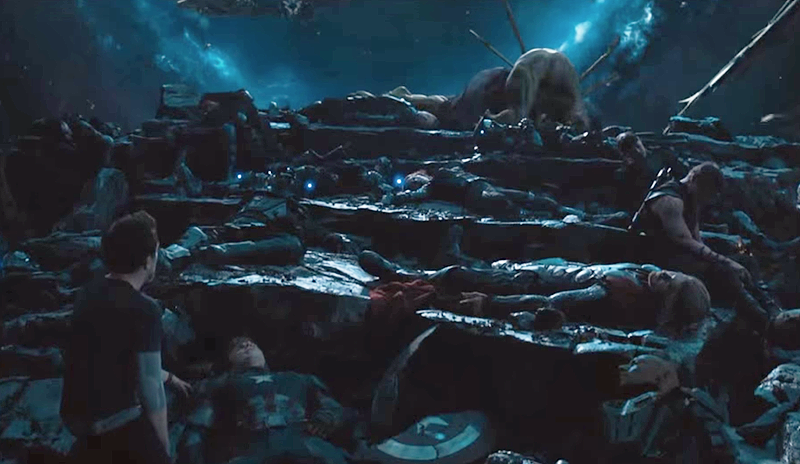 With many of the older actors’ contracts running out it’s a fair bet some of them will not survive the final battle with Thanos in the Infinity Saga, while a few more recent characters may also meet their fate in a shocking curveball. With this in mind, ComingSoon.net is asking its readers which one Endgame hero is most likely to die in the film, and you can make your choice in the poll below!